Still call Australia home. 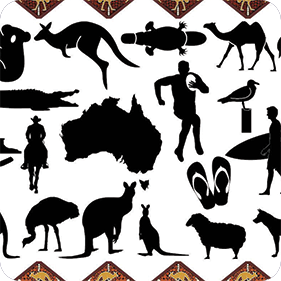 Iconic images of Australia on our super absorbent “I Still Call Australia Home” drink coasters. Buy today for your next Australian themed celebration. Best coasters for sweaty drinks! price includes gst but not delivery.